Yes! YES! YESSSSSS! 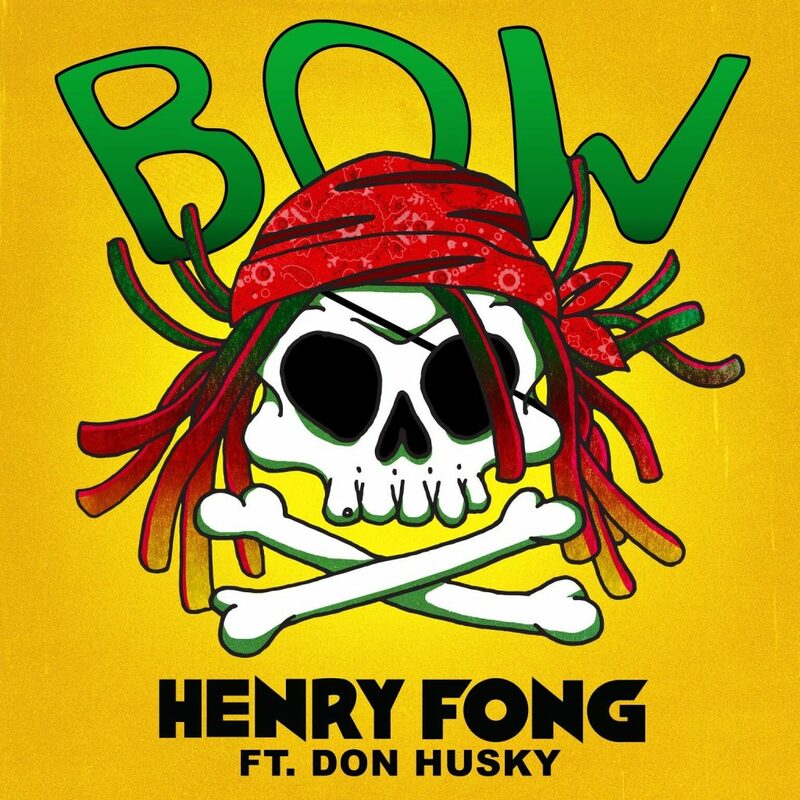 We have some new Henry Fong and he has put out this moombah vibes track featuring Don Husky. This is a track that is relentless with the energy from start to finish and I can really get behind. This is the type of track that you want to throw on at a party when things start to get slow and you want everyone to really get people bouncing off couches like Tom Cruise during his Oprah meeting minus all the scientology stuff. I really enjoy Henry Fong’s music and production abilities and this track is proof he’s awesome. Don Husky is a great addition with the vocals and would love for them to do more together. Check it out now!